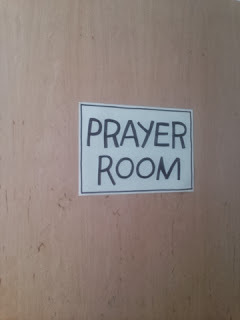 The prayer room at the Academy was a very special place. 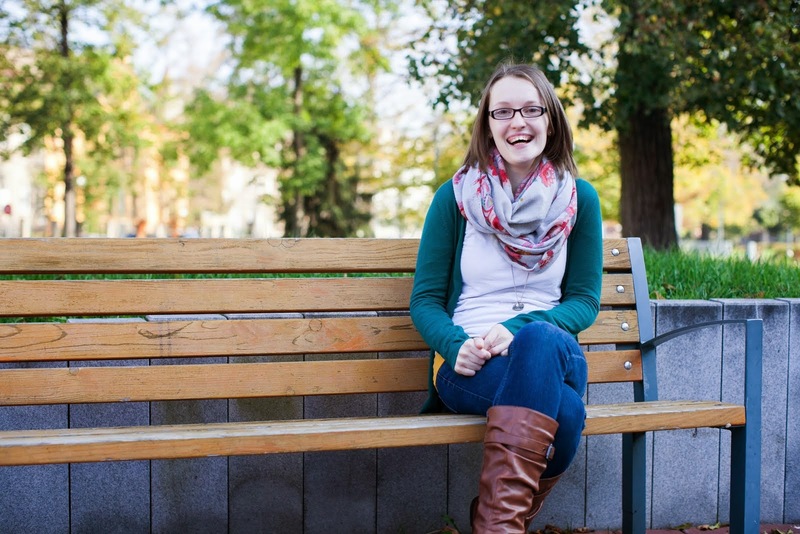 It was a privilege to help create a space where people could creatively engage in prayer. One of those people was Caleb - he did all the different activities. Another station was a "wailing wall" where people could write prayer requests on "bricks". 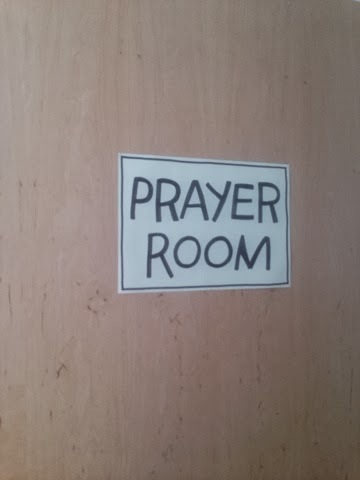 The idea was people would pray for the prayer request written before theirs. 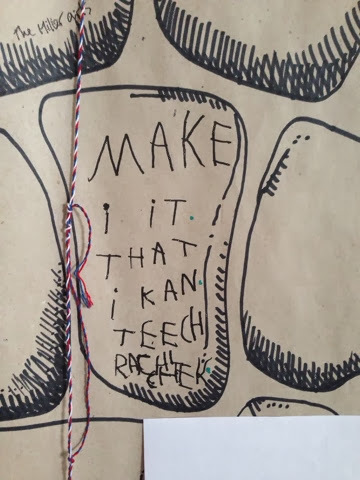 To show him how to do it I wrote a prayer, above, on a brick. 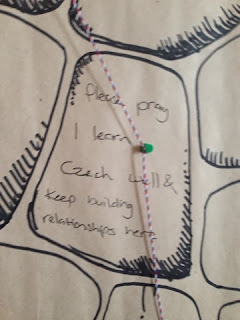 And this is the prayer request Caleb chose to write - "Make it that I can teach Rachael Czech"
Such a sweet boy, and so fun to see him connect with God through this room! Deep Dive is Free Again!